A unified Korea will upset the balance of power in East Asia. 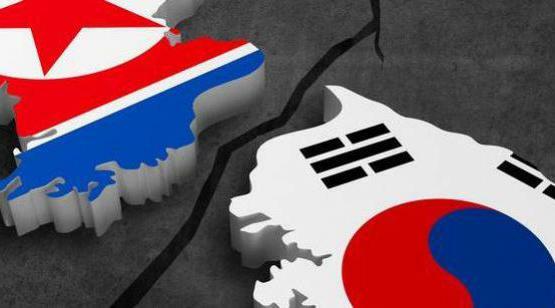 Abandoning unification increases the chances of better inter-Korean relations, improving the security of the region. The economic costs of unification are too excessive to justify its implementation. The social consequences of unification are numerous and severe. Abandoning unification also abandons the Korean idea of 민족 (Min-jok) or "one people", as well as thousands of years of shared history, culture, and thought. Abandoning unification ignores the plight of NK people, resigning them to continued human rights violations and poor standards of living. Abandoning the goal of unification will severely damage relations with NK, making the Korean peninsula even more dangerous. Unification will greatly benefit the Korean peoples. A unified Korea will end one of the most dangerous security dilemmas in modern history, improving the security of East Asia and the world. North Korea should not give up its nuclear weapons for its national security. Should the USA and North Korea sign a peace treaty?